Luma Touch is a small team of video professionals dedicated to creating and supporting amazing creative media software for creative professionals and enthusiasts. Terri has been a professional in the video industry for over 30 years, working as product manager, designer and subject matter expert for companies such as Lightworks, Tektronix, Fast Multimedia, Pinnacle Systems and Avid. Video editing has been her life-long passion and she brings that passion to Luma Touch as the Designer and Product Manager. In 2000 She founded an editing company in Seattle, providing award-winning video editing for local businesses and Washington State Dept. of Information Services. Prior to co-founding Luma Touch she was Senior Principal Product Designer and Product Manager at Avid creating Pinnacle Studio for PC and Pinnacle Studio for iOS. 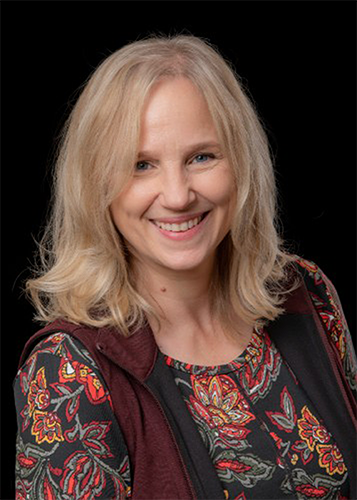 Terri received her BA in Visual Communications from the Evergreen State College, and her Professional Certificate in Human Centered Design and Engineering from University of Washington. Chris has over 30 years of software engineering and leadership experience, specializing in video and GPU video processing technologies. 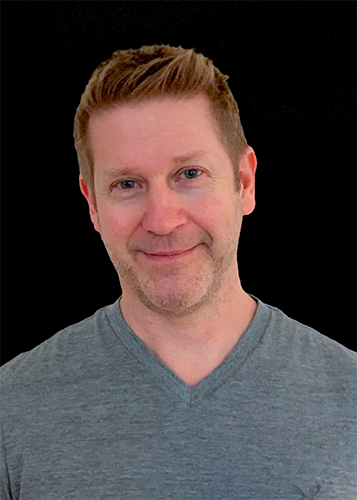 He co-founded Hollywood FX in 1993, delivered an award-winning line of 3D video motion graphic products, and helped engineer the sale of Hollywood FX to Pinnacle Systems in 1999. 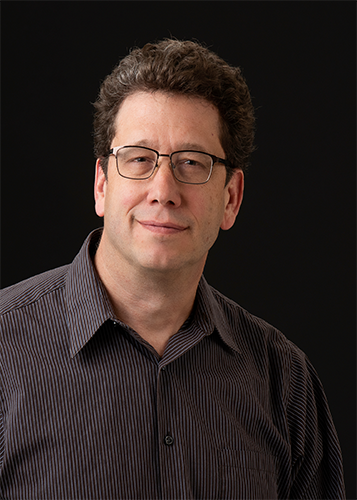 As part of the Pinnacle Studio team at Pinnacle, Avid and then Corel, he created and integrated numerous technologies and products for 3D motion graphics, GPU video processing, digital-rights-management, and much more. He led the development and release of the highly-successful Pinnacle Studio for iPad (previously Avid Studio). Most recently he led the engineering team at Condition One, creators of incredible immersive video technologies. Chris received his BS in Computer Science at Westminster College. Androu leads quality assurance testing, provides technical support, and consults on editing feature design. Androu has been a video editor for the best part of 30 years. He began his career in London as an offline editor for One Zero Nine Productions working on a variety of programs. With the advent of non-linear editing he found a position with Lightworks as a technical support specialist. 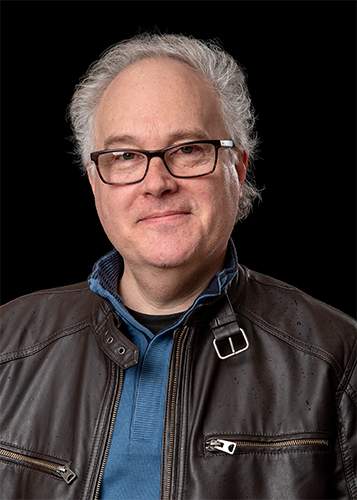 He has had a strong involment with various non-linear editing systems in the past 15 years including Avid Media Composer, Newscutter, FAST Systems 601, Pinnacle Liquid, Premiere Pro and FCPX. Most recently he worked as an independent videographer and editor in the Pacific Northwest. Josh manages product marketing for Luma Touch. He brings almost a decade of experience working in the field of communication. 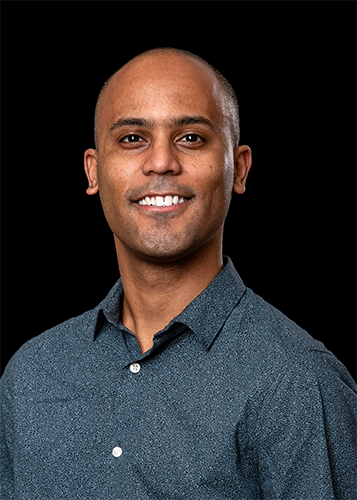 Prior to joining Luma Touch, Josh worked with government agencies in Seattle and traditional communication agencies including Suzuki+Chou, Nyhus, Waggener Edstrom, and his own business Shiba Inu Studio. In these roles he’s had the chance to work with Uber, NetHope, Microsoft, American Express., and number of Seattle area businesses. Josh is a graduate of the University of Washington. 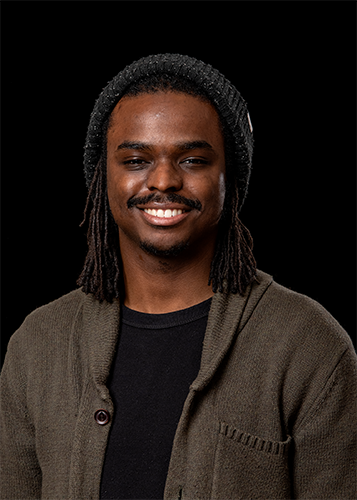 To further enhance his digital expertise, he’s currently pursuing a master’s degree in human centered design and engineering at the UW. 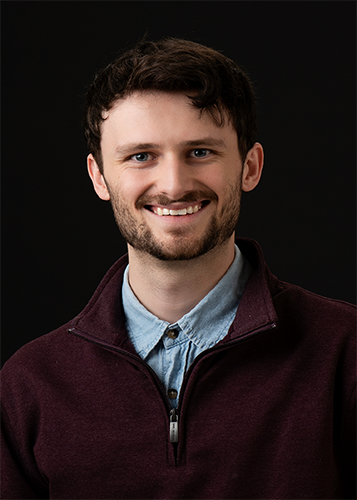 Zac, a graduate of DevMountain, is part of the Luma Touch development team. He has been active in the Utah music community for the better part of 8 years. With multiple album releases on iTunes and Spotify, he brings a creative perspective to audio and video integration He also owns and operates a Salt Lake City based music label, where he’s facilitated production, engineering, marketing, and releasing music projects for multiple artists. Being passionate about local engagement, he has strived to maintain healthy communal relationships with Utah artists, organizations, and venues. 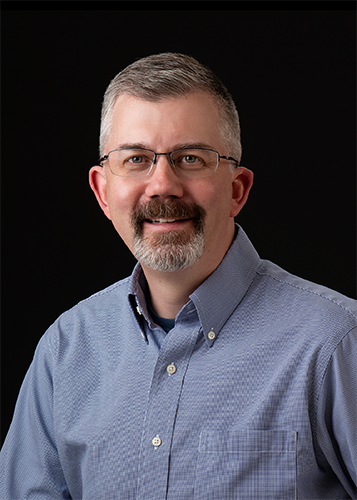 Chris brings over 20 years experience in consumer products and technology leadership at Procter & Gamble before transitioning into software development. At P&G, he delivered technology for some of the biggest consumer brands in the world. In addition, he worked on key supplier relationships establishing strong partnerships and technology portfolios. He brings a passion for delivering new products and experiences to customers as well as for iOS and MacOS development. Chris received his BS in Chemistry at Marquette University and PhD in Chemistry at the Pennsylvania State University. Keith’s 9-year film and photography background–working in digital and new media–brings with it a unique perspective of what it means to be a modern, independent creative and storyteller. From DIY to high-end production experience, bridging those production gaps has been constant with every project, client, and crew job he has taken on. He also stays tuned in with the evolving digital cultures of outlets like Youtube, Twitch, and social media. Thus, providing users of Luma Touch products with helpful information to better execute their own post-production workflows, regardless of their field of interest or stage of experience. Kevin Bourke is the founder and principal of BourkePR, a public relations and communications consultancy specializing in the media/entertainment, production, post-production and music tech space. Kevin provides PR counsel and outreach for Luma Touch. We design products that are powerful, easy, and fun to use. Our user-centered approach to design focuses on constantly refining every user interaction throughout the creation, development and ongoing evolution of our products. We’ve been engineering and innovating creative tools for video since the early days of desktop digital video. We constantly strive to marry the latest technology with the best development practices to create amazing software. We are dedicated to supporting our customers. In our forums you’ll communicate directly with the designers and developers of Luma Touch products, and an ever-growing community of amazing users who find new ways to get more from our products than we ever imagined.